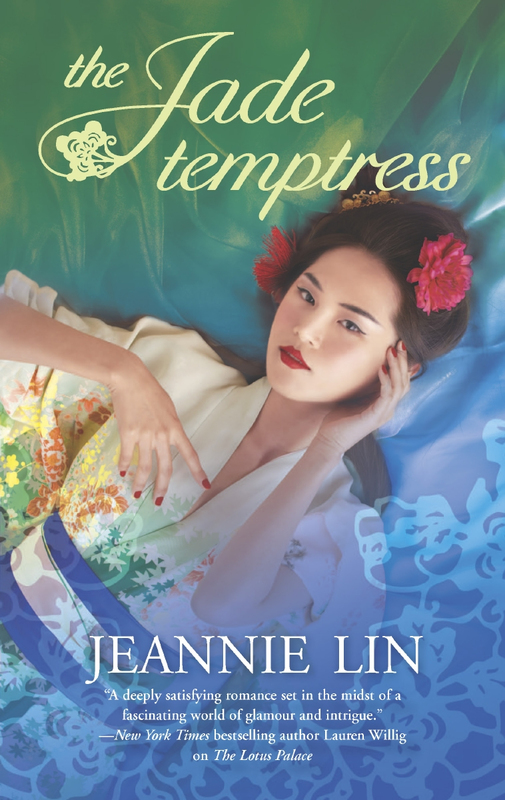 These novellas from Harlequin Historical Undone are set in the same Tang Dynasty time period as Jeannie Lin’s full-length historical romances. They are shorter stories – typically between 50 to 60 pages – but include the same historical backdrop and themes of romance, honor, and adventure. The description below specifies whether the novella is linked to a full-length story, but all of the tales can be read and enjoyed on their own. 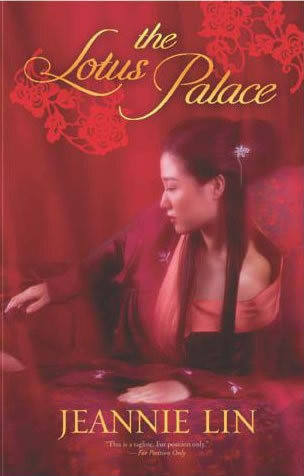 Tang Dynasty China, 759 A.D.
Yao Ru Jiang, known as River, has woven many romantic dreams of honorable swordsman Wei Chen from her brother’s stories. 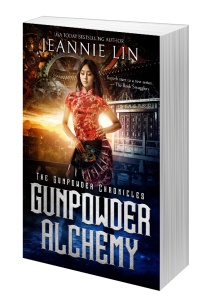 Their meeting should have been a happy event; instead, Chen arrives to tell River he is duty bound to kill her brother for rebelling against the warlord they both serve. 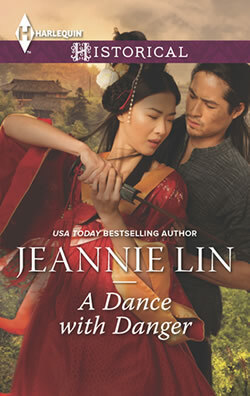 River would do anything to distract the handsome, conflicted warrior from his mission—even take him as a lover…. Note: The Lady’s Scandalous Night takes place in parallel with The Dragon and the Pearl and links to a subplot within the longer novel. 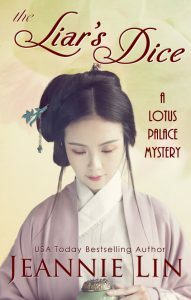 Tang Dynasty China, 824 A.D.
Dao was raised as a servant, but when her half-sister flees an arranged marriage to a chieftain, Dao is sent in her place as Princess An-Ming. Such a future is better than she could have hoped for, yet she dreads a passionless union with a stranger. Tang Dynasty China, 823 A.D. 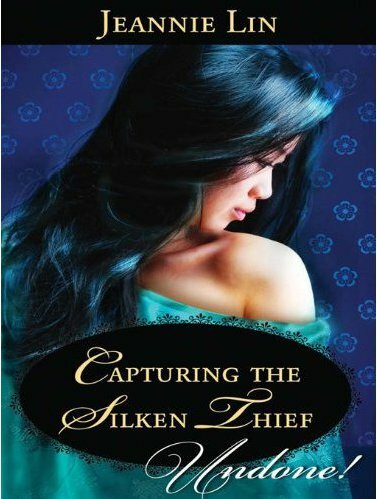 Note: Capturing the Silken Thief is a standalone novella. It features the North Hamlet, also known as the Northern Quarters, and the Lotus Pavilion. This setting will be featured in a new historical romance series set to be released in 2013.